Hay guys. I’m sorry that I haven’t been particularly active lately. A lot of distractions popped up at the same time; I’ve been catching up on video games, the weather’s been quite nice, and it was also my girlfriend’s birthday. Gonna try to post some stuff soon though! 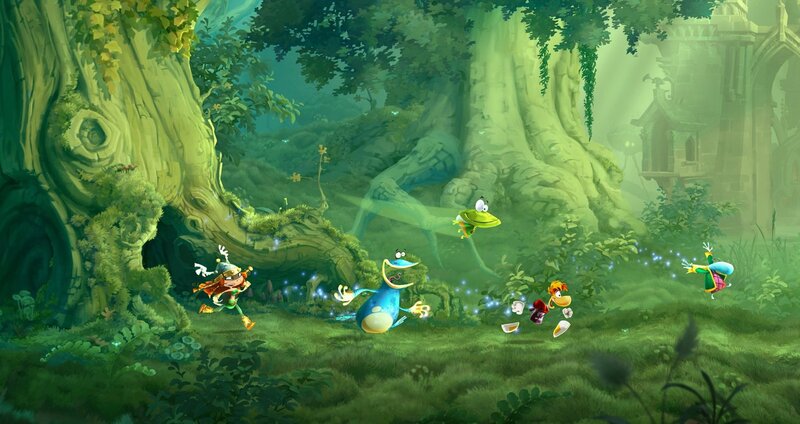 Played through Rayman Legends and got 100% on all of the new levels (not doing the Origins levels again!). 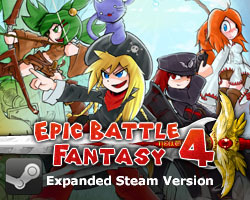 Fantastic game. The musical levels were amazing, and in general the level designs were even better than in Origins (and I’m quite happy that the game was a bit easier too). 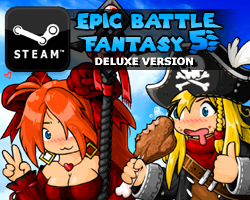 I felt that some of the food-themed levels were particularly creative. The graphics and animations are as beautiful as ever, and in my opinion, it might be the best looking game I’ve ever played. Also played through Kirby: Triple Deluxe, and although it’s a good game, I didn’t enjoy it quite as much as some other Kirby games. I felt like the story mode just dragged on a bit too long. 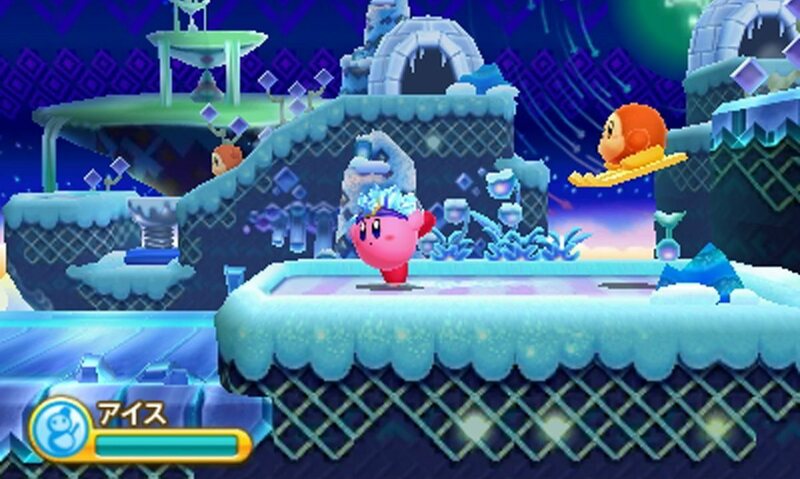 The speedrun mode was particularly weak compared to the one in Nightmare in Dream Land; it was just too long and the levels had too many dead ends. I did like the 3D effects though, and the game certainly made good use of them. Finally, I played through My Beautiful Katamari. 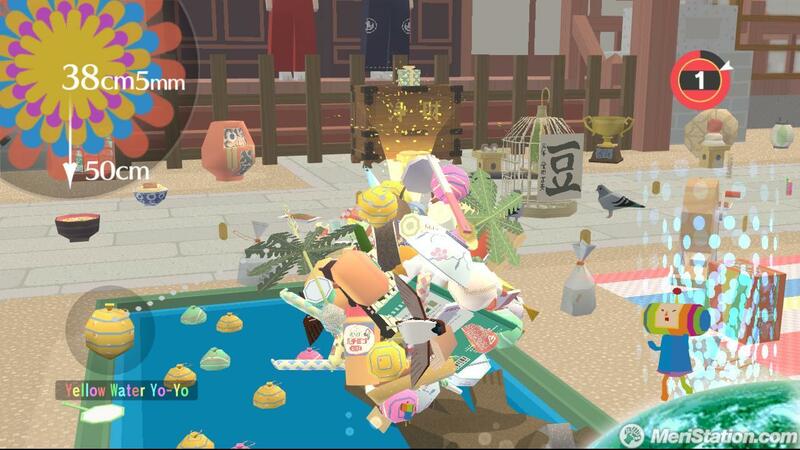 I haven’t played a Katamari game since We <3 Katamari on Playstation 2, but it doesn’t look like the games have changed at all, which is both good and bad. For those of you who are unfamiliar, Katamari is a game series about rolling things up. As you roll, your ball gets bigger and you can pick up larger items. That’s all you do. Most of the fun comes from the humor and variety of items you can roll up. The levels this time felt less inspired than in the previous game, but I think the scale of the final level made up for that. The concept is still great fun. This entry was posted in Game Reviews, Personal Life on May 20, 2014 by Matt Roszak.